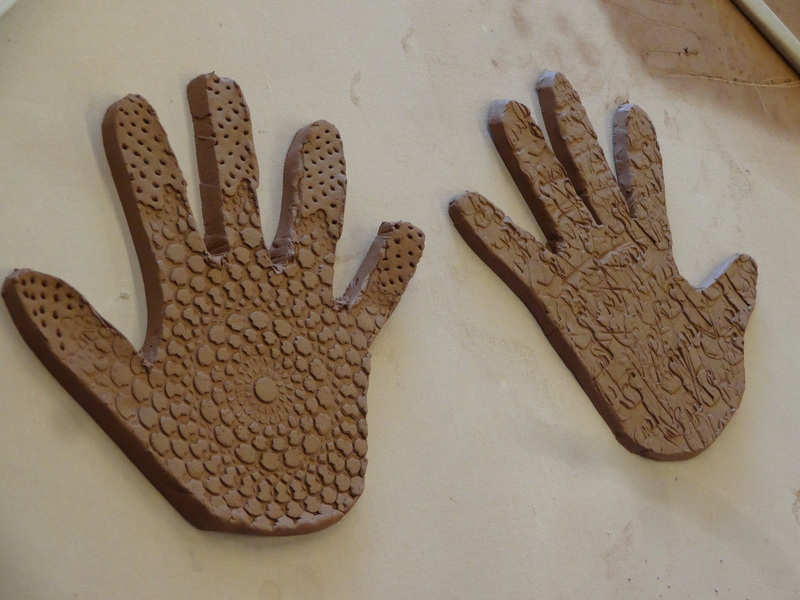 Kids ages 6-12 are invited to join us for this fun workshop to learn how to make a clay project of their choice with the use of slabs, coils and pinch pots. Come with a project or look through our idea book! Projects will be built and painted at the workshop; we will fire them in our kilns and they will be ready for pick-up one month later.